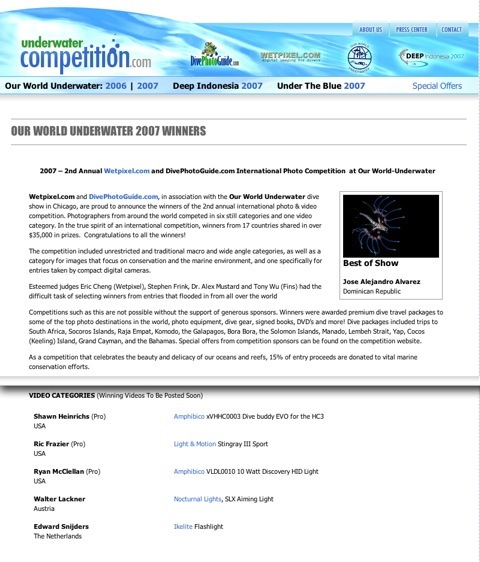 “Unnatural Selection” took first place in the video category of the Our World Underwater International Competition. 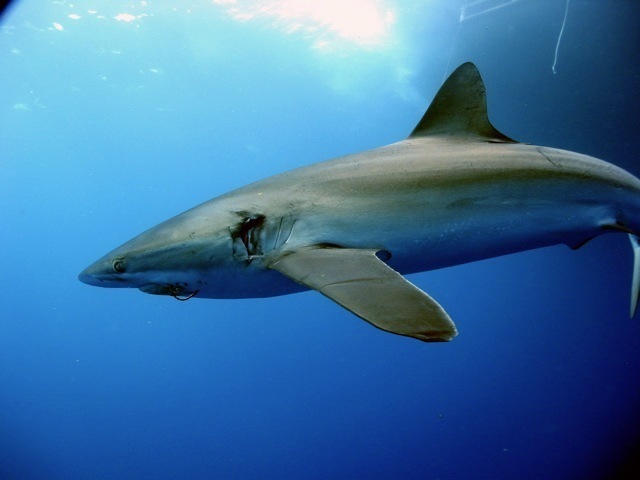 Unnatural Selection is a powerful film that portrays the tragic decimation of sharks and shark populations by humans and the shark fin industry. 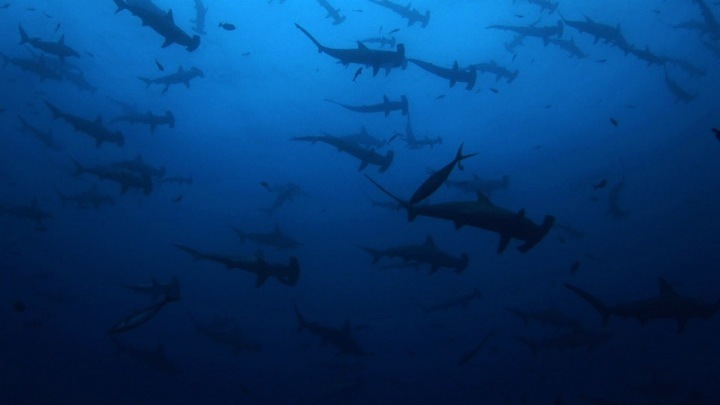 Beautiful images of lush tropical marine settings are juxtaposed with the all-too-common scene below the surface of dead sharks littering the bottom, their fins cut off to feed an insatiable market for shark fin.